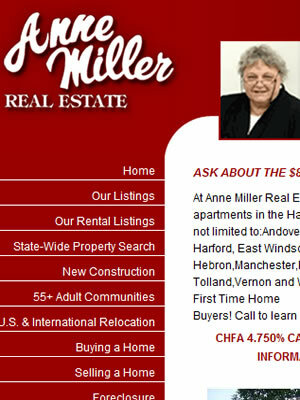 Anne Miller : Laubacher Multimedia Inc.
At Anne Miller Real Estate, we specialize in homes, condos, and apartments in the Hartford and Tolland counties, which includes but is not limited to:Andover, Ashford, Bolton, Cromwell, Coventry, East Harford, East Windsor, Ellington, Glastonbury, Hartford, Hebron, Manchester, Rocky Hill, Somers, South Windsor, Tolland, Vernon and West Hartford. 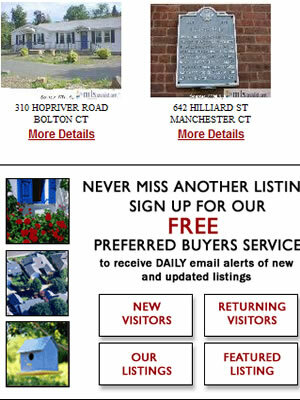 Visit Anne Miller Real Estate! 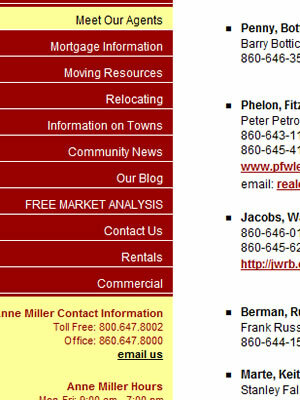 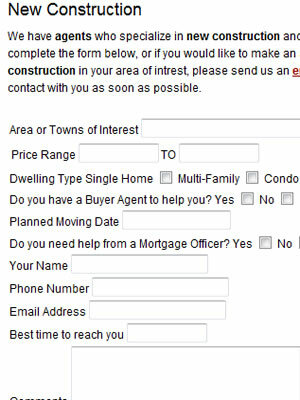 Search for properties from Anne Miller.